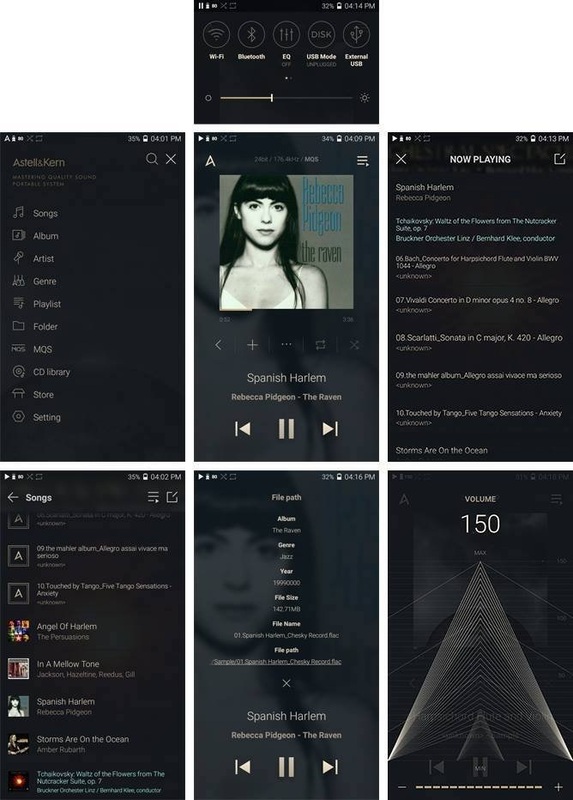 Onyx Black now available! Limited edition! 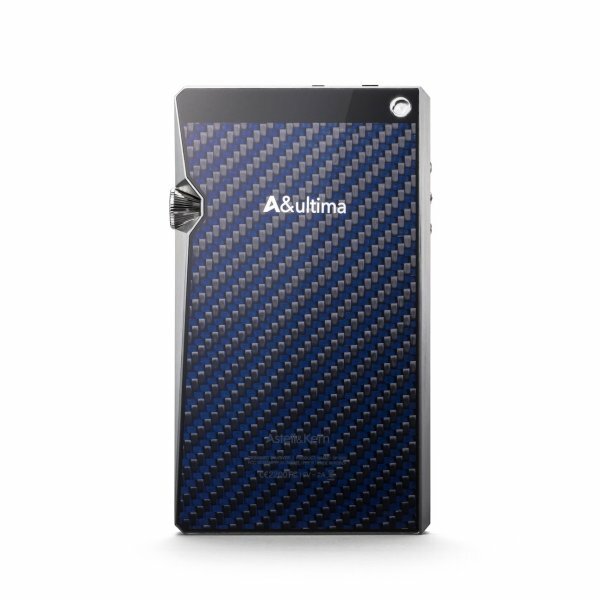 The A&ultima SP1000 is a one of a kind, high end, powerful high resolution music player equipped with the latest advanced features. 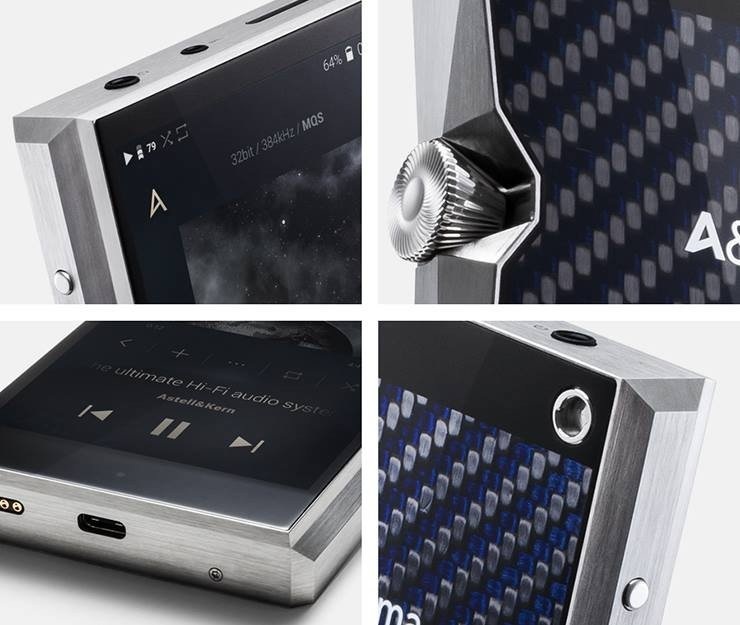 The ultimate in sound quality, this is the first Astell & Kern player to feature an octa-core CPU for outstanding response and performance, a high definition HD5 display to create the best viewing experience, and an innovative new multi-function volume wheel and stainless steel or copper housing. 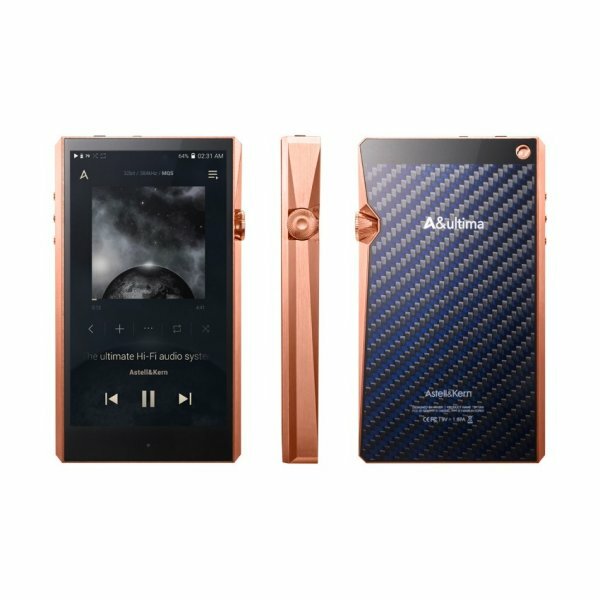 The player comes with 256GB of internal storage (expandable up to 512GB via micro SD card), 3.5mm, optical and 2.5mm balanced outputs, and supports WAV, FLAC, WMA, MP3, OGG, APE, AAC, ALAC, AIFF, DFF and DSF audio formats. 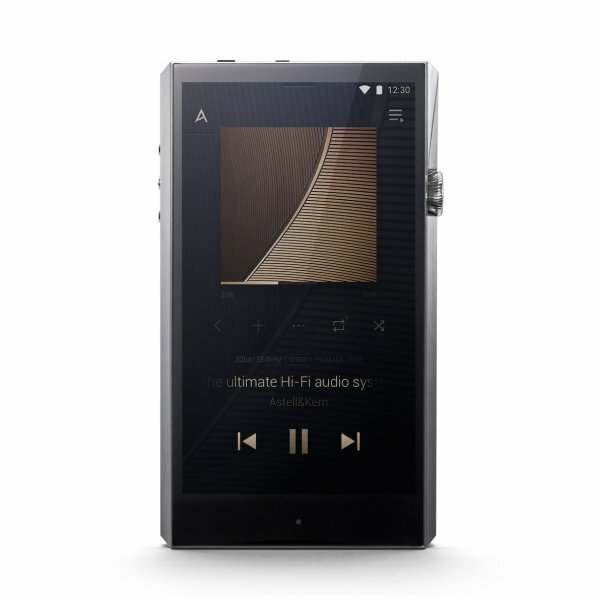 The A&ultima SP1000 features a revamped interface design which provides music playback from the home screen to give users a more music-centric experience. 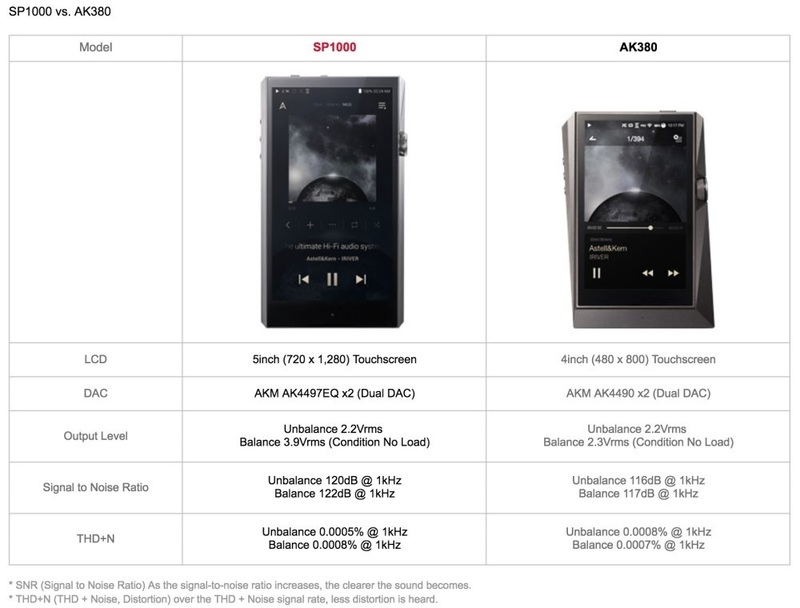 By placing the power button on the volume wheel located on the side of the SP1000 instead of on the top, users can control the volume and turn the LCD screen ON/OFF, all with one simple control. 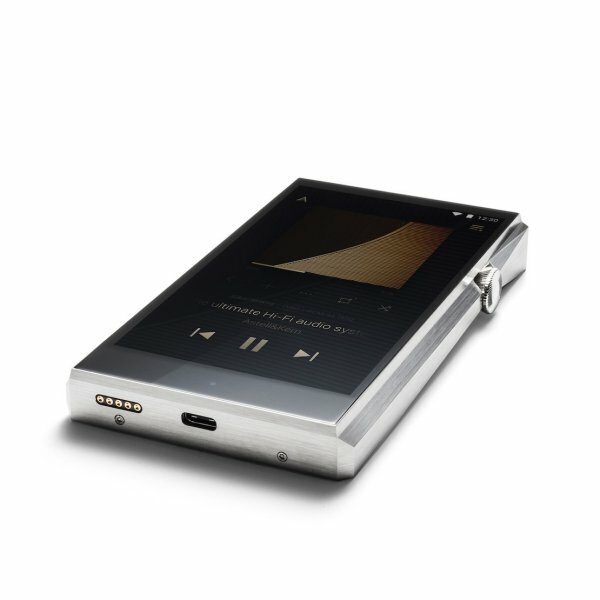 When the SP1000 is on the home screen, all functions are centered on the music playback screen. 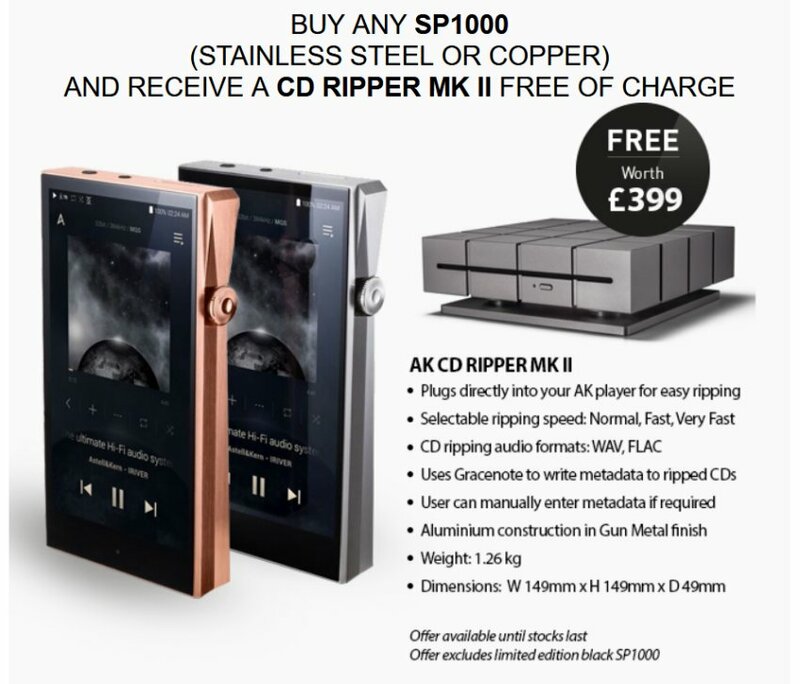 The SP1000’s user interface provides a simple, minimalist menu design and structure, allowing users to access features and functions quickly and easily. All this excellence comes in a plush wooden presentation box, along with premium accessories including a leather case, cables and handy card-tray tool.